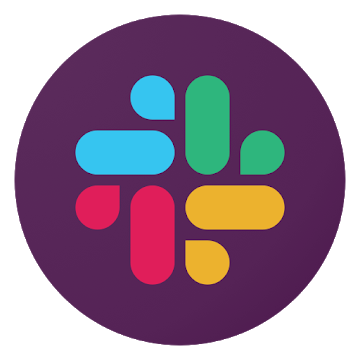 Download Slack app for android. Slack has proven as that best group chat app for communication in the same company. It has almost endless possibilities to chat and share content (code snippets, posts, files from your computer or cloud services) to other people in your group. It has great security on top of pleasant and simple interface. You have the option to send all types of info to your coworkers in one app. Slack syncs with Dropbox, Google Drive and Trello which makes access to your files as easy as possible. Along with this it has compatibility for JIRA and other statistic tools, video calls on Google Hangouts. Great option is the scaleability of the app, making it great for small and big companies, depending on their needs. What is Slack? You can browse media content about Slack on Pinterest, where great images are added every day. Watch how to install and use Slack videos on YouTube. You can also look for Slack app on Amazon Appstore. Which business app is best for Android? Install top business apps for Android. Try every one to decide for yourself. Mr. Billionaire is a free app by Movga Games. It is games, strategy, business app in v4.00 ready to download. WhatsApp Business is a free app by WhatsApp Inc.. It is communication, business, whatsapp app in v2.19 ready to download.